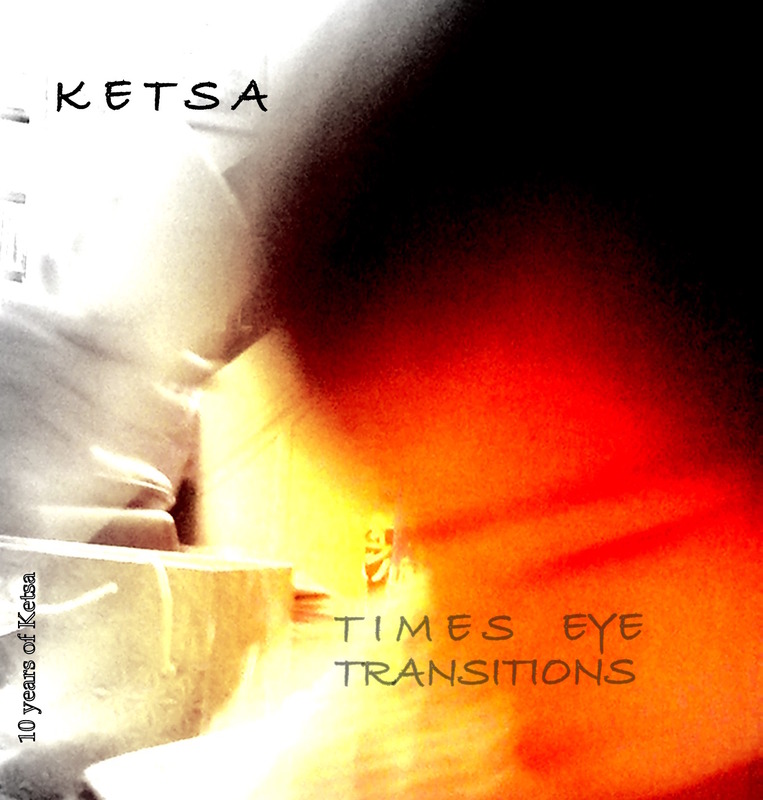 Ketsa - Time's Eye Transitions - 10 years of Ketsa - BFW recordings netlabel - ambient shoegaze indie experimental electronica - music is free! A celebration of ten years of wonderful music from one of London's most original producers. 'Time's Eye Transitions' is another experimental ambient masterpiece with glitchy and world micropbeats that are uniquely Ketsa. The album features a track from every year of the last decade, showcasing this brilliant and unique talent. is one quarter of Soapsud City, west London's latest electronica label. His first label was Hydrophonic recordings, a well received banging techno label back in 2003. Then he was known as Shaolin. After four releases on his own imprint and three on Primate Recordings, Shaolin grew disillusioned by the scene and went back to the studio. He returns as Ketsa, bringing originality and emotion back into electronica and downtempo music - layered ambiences blend with clattering beats, live instruments and percussion. Having completed three albums already, Thoughts, End Daze, and the Remixes and Reedits sessions, Ketsa has also appeared on Stuttgart based Mutan Records.